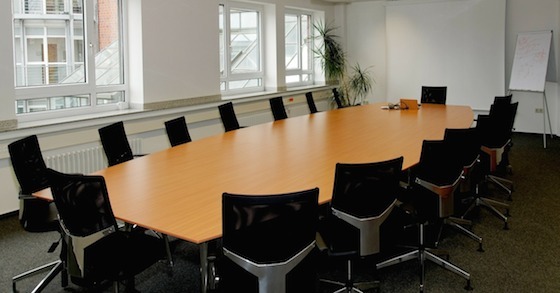 A nonprofit organization needs a board. The board is required by law, and its directors have legal and ethical duties. And since your board can make or break your organization, ongoing board development is crucial. I offer in-person and virtual classes and coaching programs to help you develop your initial board of directors or boost the effectiveness of your existing board. If you don’t see the resource you need below, contact me using the form at the bottom of the page to discuss a customized engagement. This class is ideal for new and potential directors. It covers the whats, whys, and hows of nonprofit boards, and its tips and sample documents help you build a solid base. Learn MORE. Is your board just starting out? Entering a major transition? Starting a special project? Need help to navigate the tough spots and maintain forward momentum? If so, consider My Board Coach, a short-term coaching program. Learn MORE. This downloadable guide offers 7 important but often overlooked keys to boosting your board’s energy and focus. Type in your information below for quick access to the free guide and for periodic (infrequent) email updates for charitable nonprofits. This video series offers tips for nonprofit boards and staff on a variety of organizational topics. I’ll post new videos from time to time. Watch the videos now. Request an appointment for your free 20-minute consultation. Even if you can’t clearly describe what your board needs, let’s talk. I’ll help you clarify your needs and learn which services can help your board achieve its goal. I’d like to request an exploratory call now.